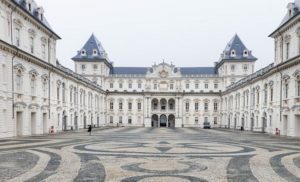 LIVING [MT2] – THE SURROUNDINGS OF METRO TORINO LINE 2 AS VIBRANT URBAN PLACES. 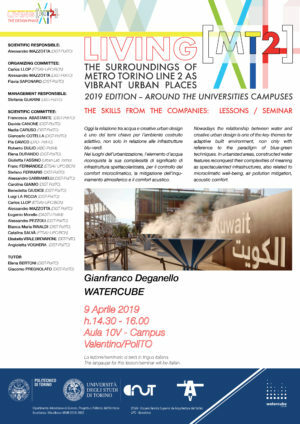 Great interest in the seminar that was held yesterday April 9th, 2019 at the Valentino Campus of the Turin Polytechnic, by the Scientific Responsible architect Alessandro Mazzotta. 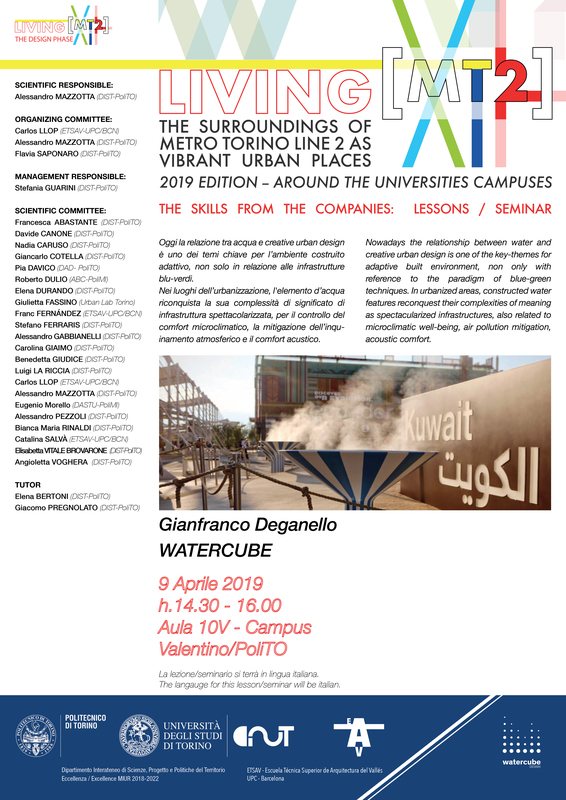 A large representation of the teaching staff and students crowded the 10V Room to attend the speech by Gianfranco Deganello_Watercube srl, on the relationship between water and urban design.